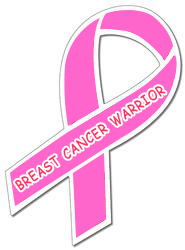 A 3.8 x 8 awareness ribbon shaped magnet can be easily utilized by advertisers to show their support to different causes such as diseases, welfare of soldiers, or some observance. This magnet makes a very small, cute, but powerful campaigning tool due to its very unique shape. Advertisers who wish to purchase it in bulk have to shell out just $0.38 towards customization. Product Size: 3.8 in. x 7.97 in.